One of my favorite parts of any wedding is the floral! 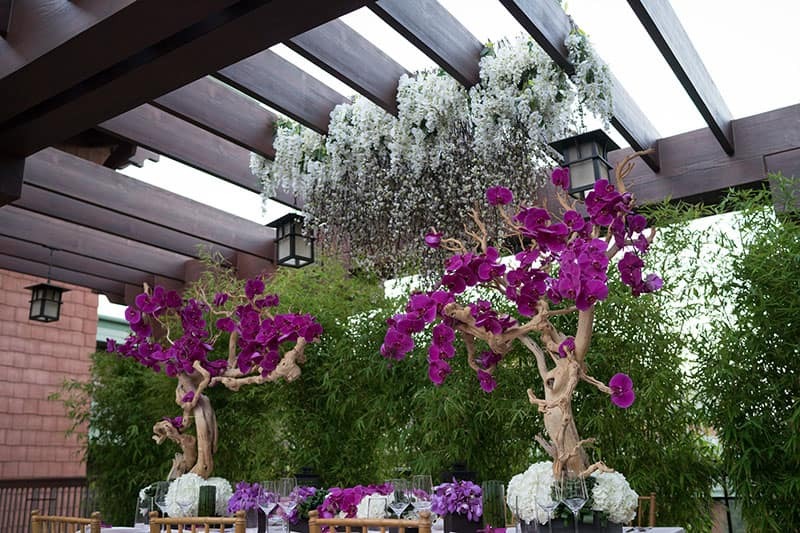 Flowers have a way of making any space or event ultra-romantic. 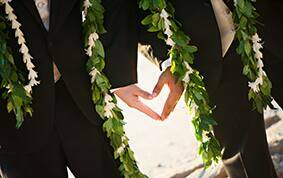 For 2018, we are seeing couples opt for more creative arrangements"”lush and rich is all the rage! 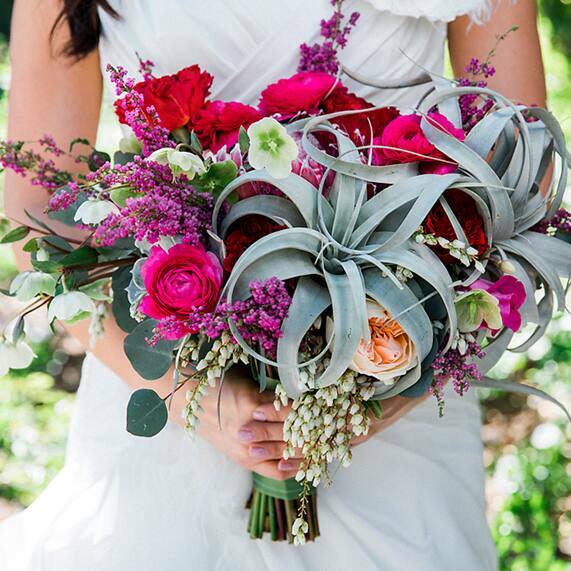 Popular in the 80's, cascading bouquets are coming back better than ever. This type of bouquet is the epitome of romance. Unlike tight, structured flower arrangements this style tends to look more natural and embraces a more relaxed look and feel. 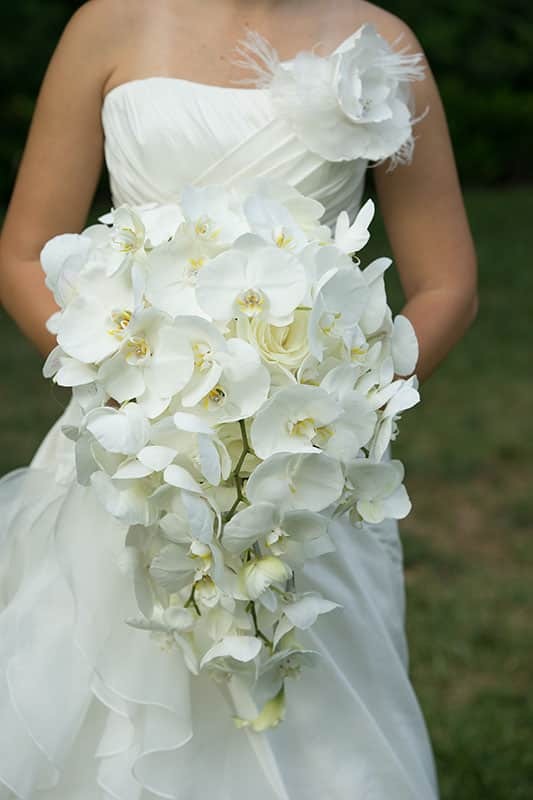 We recently added a few more cascading bouquet options to our wedding collections that capture this idea perfectly! 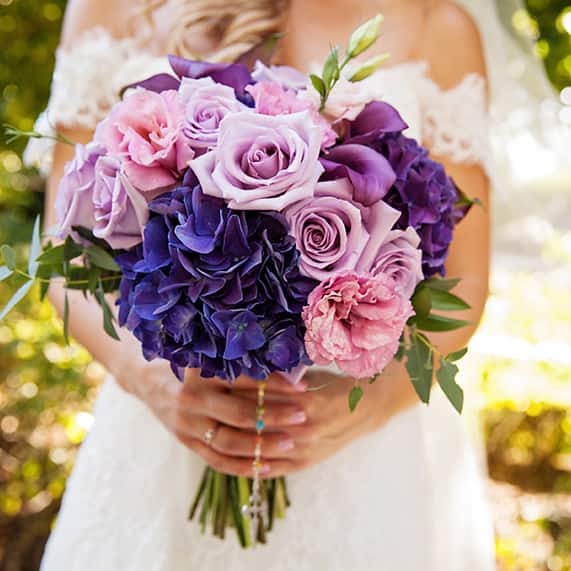 In 2018, bouquets and flower arrangements are expected to be very vibrant with a variety of blooms and colors. 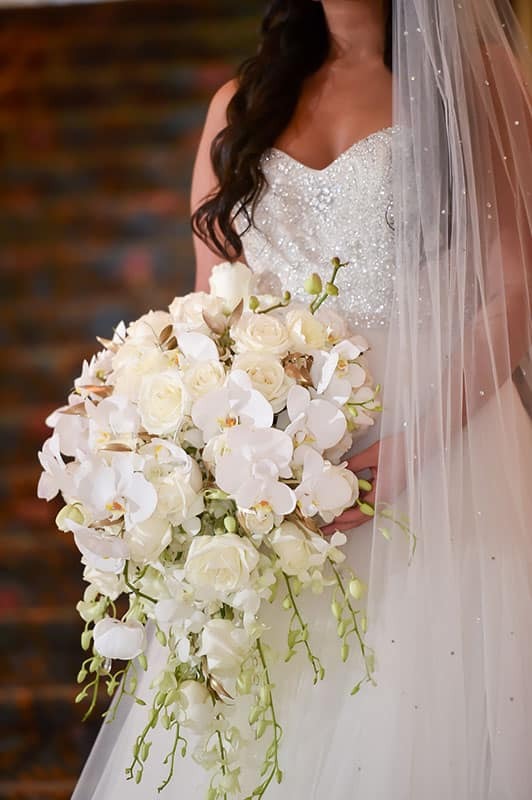 Brides are opting for flower arrangements that burst with personality and are sure to capture the attention of everyone at their wedding. 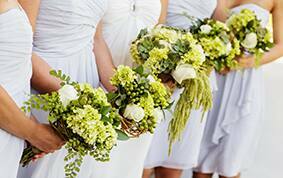 Lush green bouquets are incredibly popular this year. 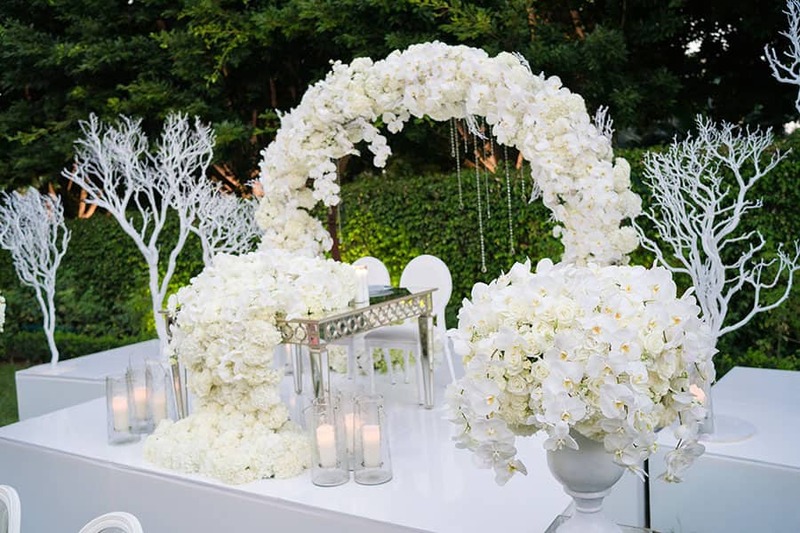 The simple, refreshing and garden design is very attractive and fits with any location or destination. I love this timeless design and I am excited to see more of it in 2018! 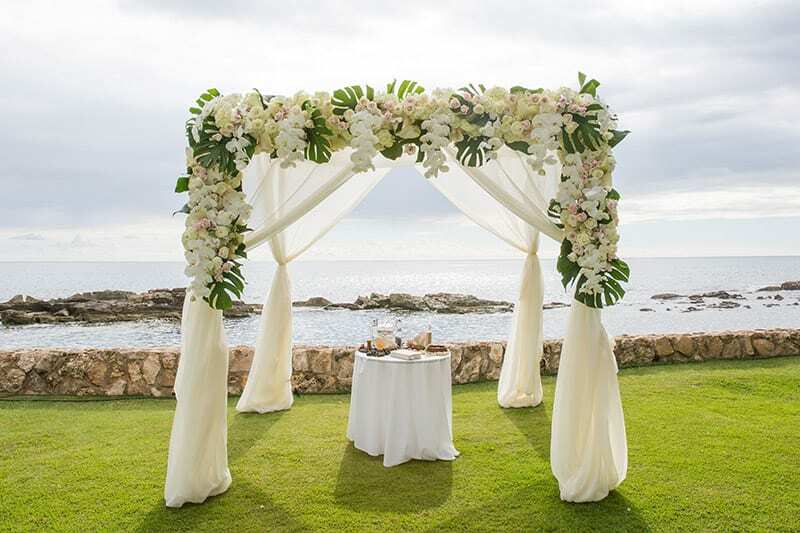 Another popular trend for 2018 is incorporating more flowers in the overall décor of the event. 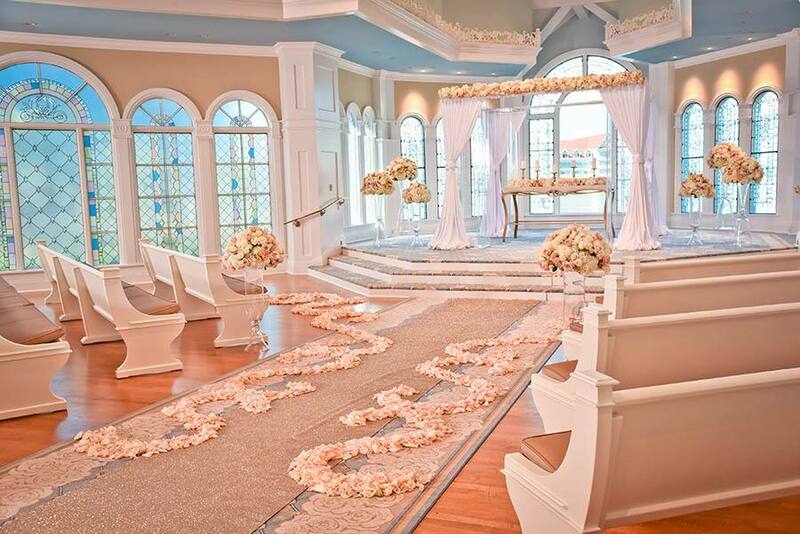 A flower wall, flower chandeliers, or floral arches"”there's so many different and creative ways to include blooms on your big day. And with the expertise and talents of Disney's Floral team, you can let your imagination roam!